Believe it or not, not everyone dreads a Wisconsin winter. In fact, some of us actually dream of walking in a winter wonderland…when the weather is above zero, that is. Winter hikes can be a great way to get out of a stuffy house and get some fresh air and a fresh perspective. 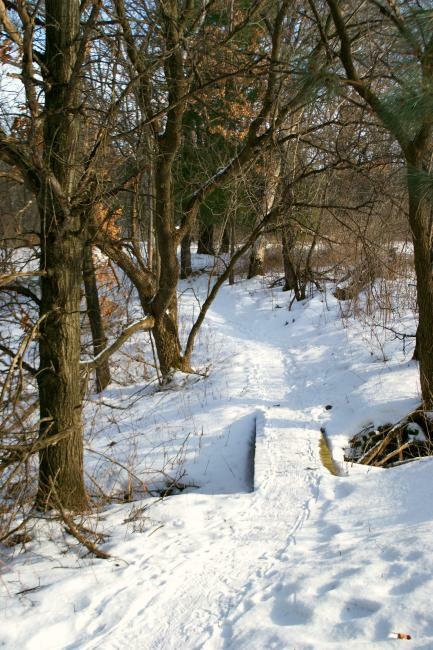 So if you’re looking to lace up your hiking boots and visit the great outdoors but don’t actually want to leave the city, here are our top three voted winter hiking spots in Eau Claire. Split in two, the Putnam Park recreation trail starts in the Third Ward and leads straight into the breath-taking UW-Eau Claire campus. A quick jaunt across campus, and the trail continues along the Chippewa River. Putnam Rock offers an eerie and beautiful winter view of the river. The trail ends at the far end of upper campus, near Chancellors Hall. With mixed levels of terrain difficulty and a changing landscape throughout the walk, this trail makes for an exciting winter adventure. 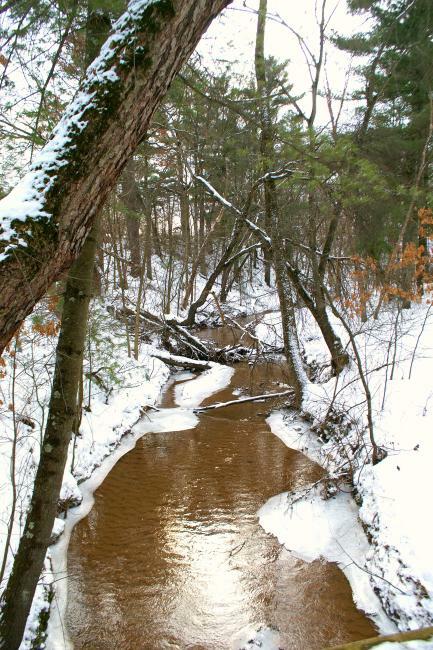 A gully nestled in the Sherman Elementary School neighborhood, Sherman Creek Park is its own little winter oasis. Narrow trails wind through the park, crisscrossing the creek in many places with wooden bridges, adding both character and an unexpected sensation of adventure to this seemingly normal Wisconsin trail. What the park lacks in size, it makes up in serenity. To enter, park at the west end of the Sherman Elementary parking lot and follow the snow packed trails into the park. Take a deep breath and prepare for beauty. A 250-acre park with a trout stream running through the middle, Lowes Creek offers over five miles of hiking trails. As you make your way through the trees, make sure to stop and enjoy the breathtaking views as you crest the hills. On sunny days, winter picnics in the picnic area can be a lovely way to wrap up a hike (but be sure to pack some hot tea as well)! 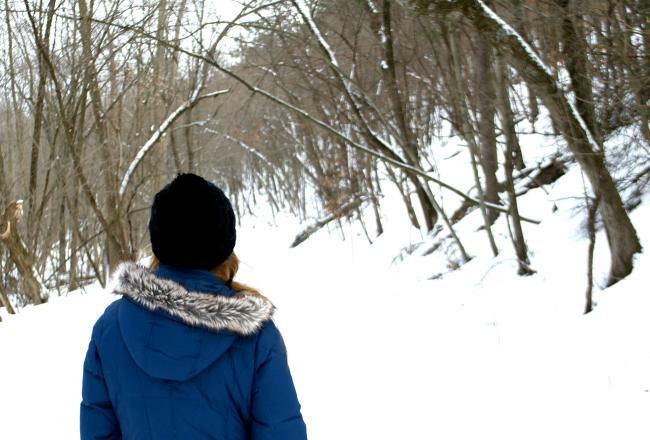 Although cold winter days in Eau Claire can certainly make the walk from your bed to the couch seem like the only adventure worth pursuing, we promise you that these winter hikes will certainly make the chill worth bearing. Be the first to know about all the best events and things to do that Eau Calire has to offer! © 2019 Visit Eau Claire. All rights reserved.